Comicpalooza, Pandemic Survival, Free RPG Day, & I Am Your Father’s Day!!! Join us at Comicpalooza June 17-19 and enter our free Pandemic Survival Tournament on June 18, all winners will receive a copy of Pandemic Contagion. 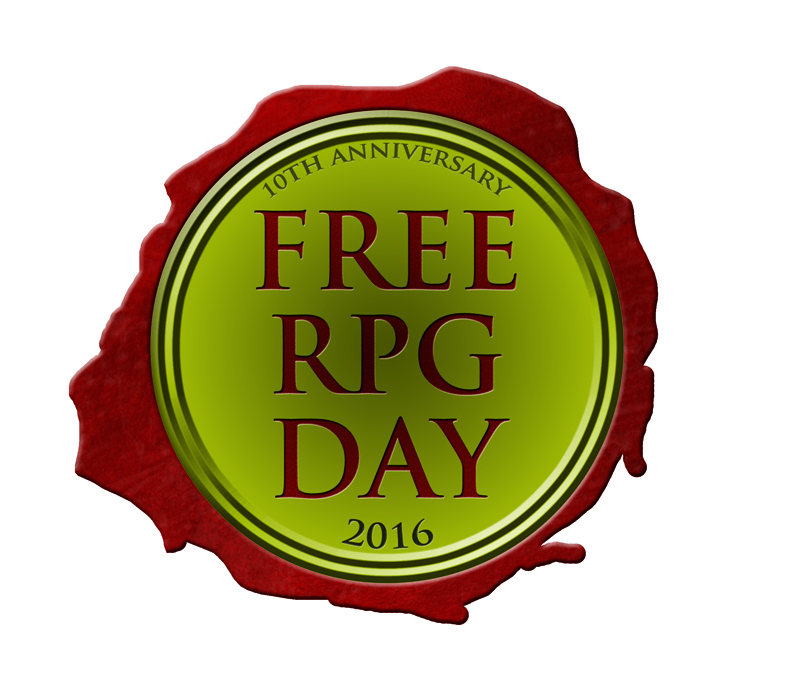 Also on Saturday, June 18 come visit the only store inside Beltway 8 celebrating Free RPG Day. That evening we’ll also kick off our Star Wars X-Wing I Am Your Father’s Day event at 6pm and it continues all day Sunday.